GCAN : Multi-interface CANbus reader. 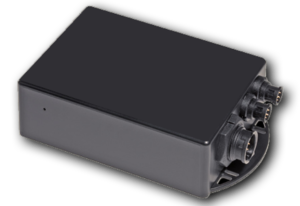 GCAN is a multi-interface vehicle data management device. Highly configurable and with numerous connectivity options, it is the ideal tool for interfacing with GloboConnect’s range of software platforms. A common interface for all types of vehicles : cars, vans and HGVs. Reduction of CO² and fuel consumption.